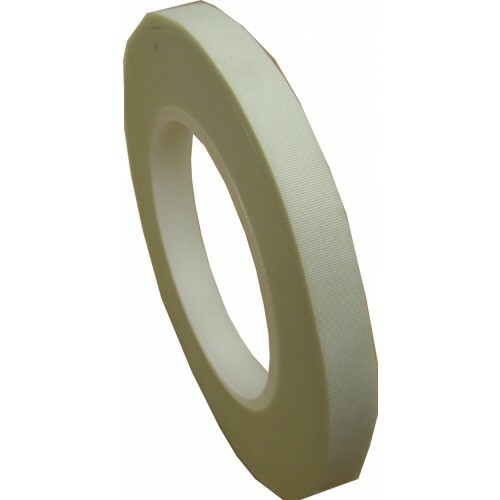 The adhesive backed glass fixing tape is largely used in electrical insulations. With its high temperature resistance (max temp 130°C) and mechanical strength, this tape is suited to most trace heating applications. Tape size - 12mm wide x 50m long.